BIT (Borsa Internazionale del Turismo) is an international tourism & travel trade show. 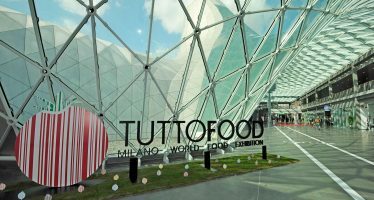 Organised by Fiera Milano, BIT is the most important player in the Exhibition Industry in Italy and one of the biggest in the world. BIT is an international meeting point for decision-makers, professionals, buyers, sharply outlined and selected, coming from different areas of the tourism & travel industries. You can attend this trade show as an exhibitor and showcase your company’s travel & tourism products/solutions or you can attend this trade show as a hosted buyer and have meetings with exhibitors/potential suppliers. Contact us today! BIT provides the opportunity for strategic partnerships and alliances to develop between suppliers and buyers. Whether you are attending as an exhibitor or delegate, your company will be exposed to leading innovation, technology and trends in the travel & tourism industry. Exhibiting companies can introduce their new products and innovations to the international audience at the trade show. 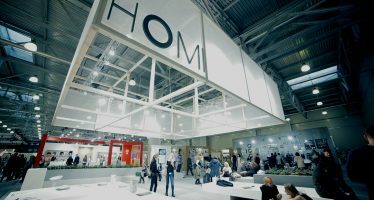 Exhibitors can improve their products based on the feedback from the show. Should your company be global, this provides you with the opportunity to analyse your competitors. This can be done by observing innovations & products offered by competitiors. You have the opportunity to import new merchandise or technology, leading to improved market stance and profitability. Not only is this a profitable business initiative for you as a delegate, but an opportunity for you and your collegues to have fun. You can treat this as a team-building exercise for your company. Grab this amazing opportunity for your own travel & tourism business!